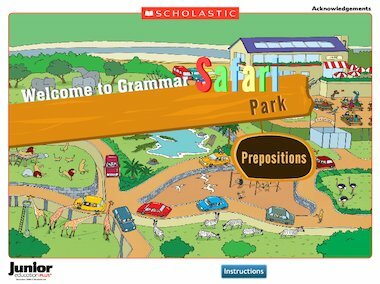 Help children to get to grips with prepositions with this fun drag-and-drop game. See linked activities. I think it would of been great with instructions don’t you? i thing that this game is a disgrace as i did not know what to do !!!!!!!!!!!!!!!!!!!!!!!!!!!!!!!!!!!!!!!!!!!!!!!!!!!!!!!!!!!!!!!!!! !